All the kids at Children’s National Medical Center’s Center for Cancer & Blood Disorders will be treated (get it!) to candy and other Halloween-gifts and treats on the sweetest day of the year thanks to Hope for Henry. 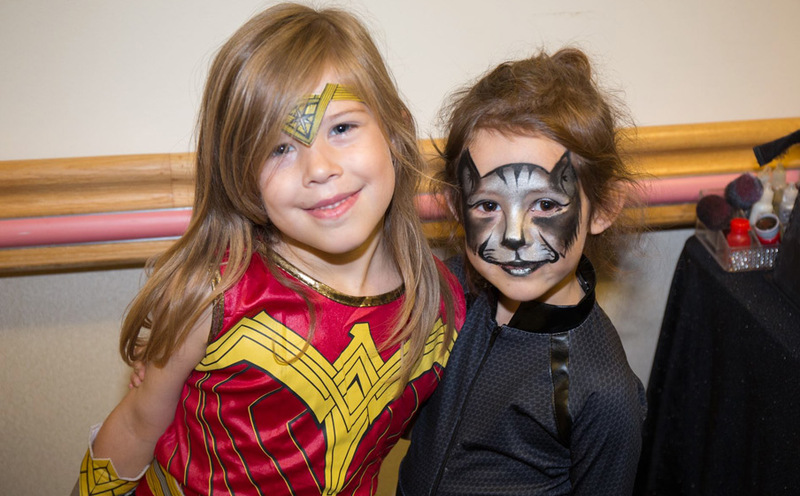 We’ll have face painters and Hope for Henry will take pre-orders of their favorite costumes and they will trick-or-treat through the decorated hospital corridor to ensure they don’t miss out on the best day of the year.